God calls us to serve one another. At St. Joseph Catholic Church there are many opportunities for parishioners to become more involved in the celebration of the Mass. 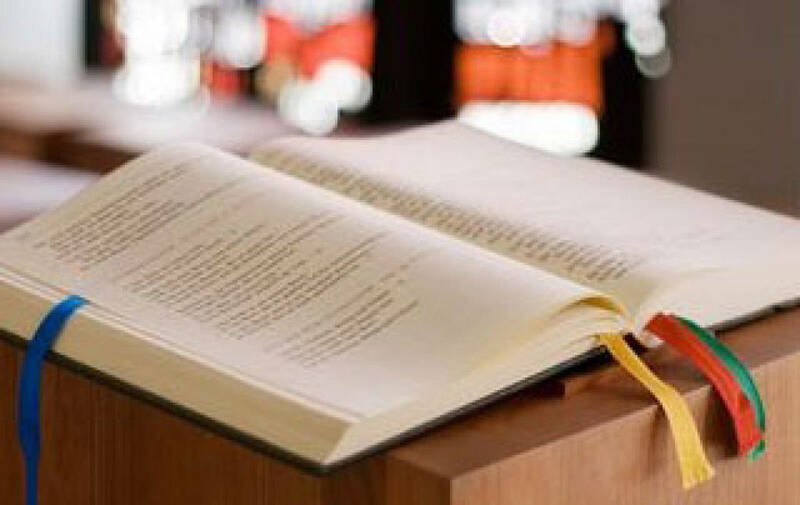 We invite you to prayerfully consider offering your talents and time to serving as a Liturgical Minister. Training is provided so you do not need to have any prior experience. When we sing, we pray twice. All are invited to share their musical gifts. The Music Ministry at St Joseph is dedicated to inspiring and awakening the hearts and souls of our parish family through sung worship. 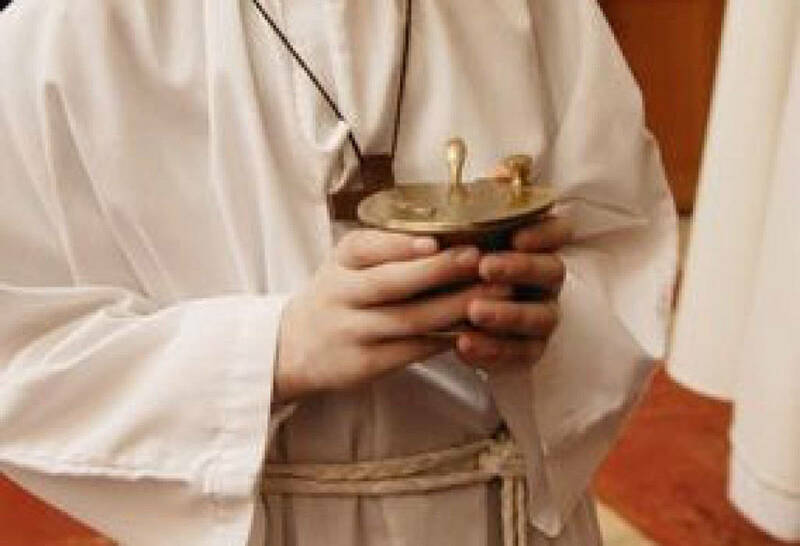 Please consider sharing your gifts of voice or instrument in the celebration of the Liturgy. A Children's Choir is assembled for special occasions. The St. Joseph Adult Choir welcomes all people from high school age and up. 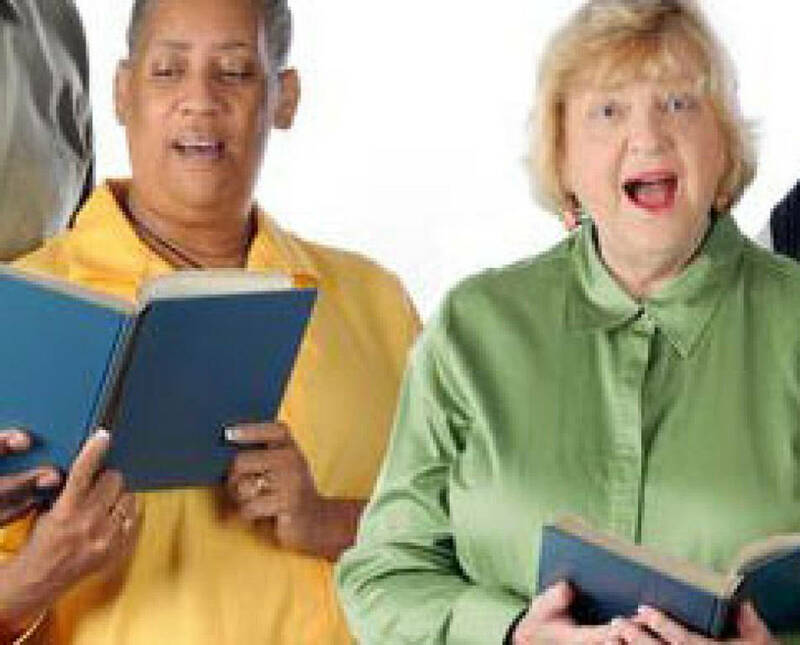 The Adult Choir rehearses most Thursdays, September through May and sings at most 11:00 AM Sunday masses, holy days, special feasts and sacramental celebrations. To find out more, contact Don Kreiner, Director of Liturgical Music at 734-461-6555. Ushers welcome parishioners and guests and assist them in finding seats. 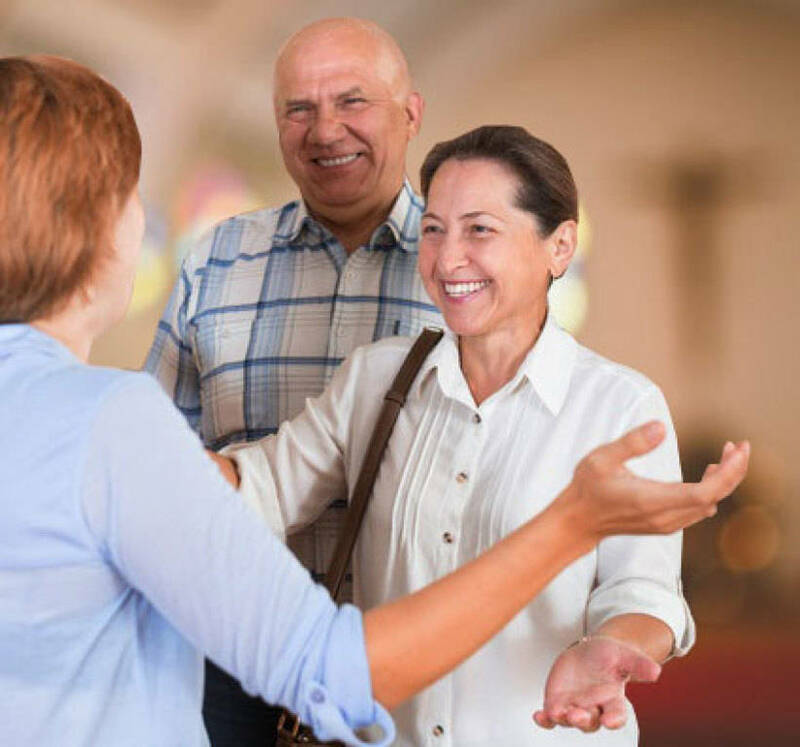 They also assist with taking the collection, distributing the Church bulletin, and providing hospitality to the parishioners and guests who attend St. Joseph on Sundays and holy days. For more information about becoming an usher contact Don Kreiner, at 734-461-6555. 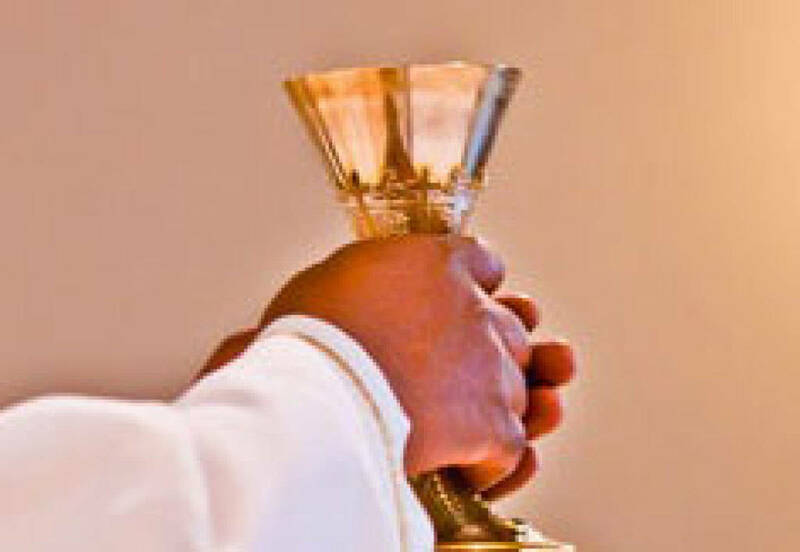 Sacristans are charged with the care of the sacristy especially in preparation of the vessels before and after masses. 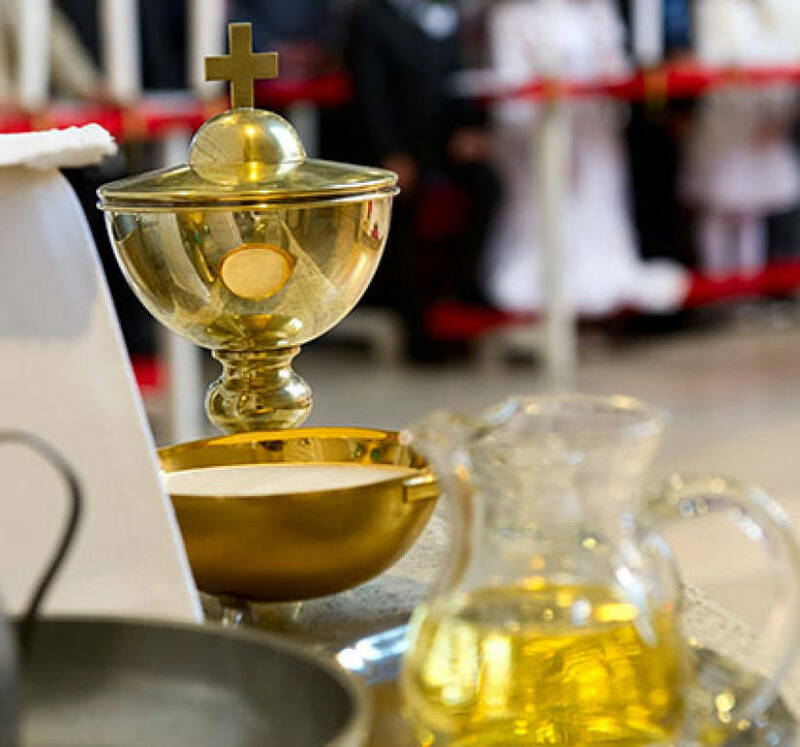 The Sacristans are crucial to ensuring vessels are prepared for the Liturgy of the Eucharist. Duties also include cleaning purificators, corporals and towels along with ensuring other items such as cruets, corporals, lavabo and towels are made available for the mass. May God bless as you consider participating in this ministry at the service of Our Lord and His People.